The GM Diet also known as the General Motors diet is simply a weight loss management plan. As the name suggests, the plan was developed by General Motors Corporation (GM). GM developed the plan back in 1985 to help their employees stay in shape. The weight loss management plan or diet involves consumption of certain foods per day which is in contrast to diets such as the South Beach and Atkins diet which utilize weekly schedules. The General Motors diet began as an in-house program solely for General Motors employees. The program is now very popular worldwide among individuals looking for effective weight loss management plans. The General Motors diet can help a person shed 10 to 17 lbs in just 7 days. Although weight loss is the ultimate goal of the General Motors diet, the diet offers other weight loss related health benifits such as boosting confidence/self-esteem. Losing weight makes someone look and feel good. 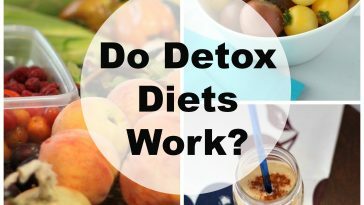 The diet also cleanses/detoxifies the body wich comes with many other health benifits such as; increased energy, better weight loss management, and a stronger immune system just to mention a few key benifits. Does the GM Diet really work? Although the GM diet has been popular for years, there have been some questions about the diet’s effectiveness. Recent studies, however, confirm that the diet is needed effective in triggering fast weight loss. 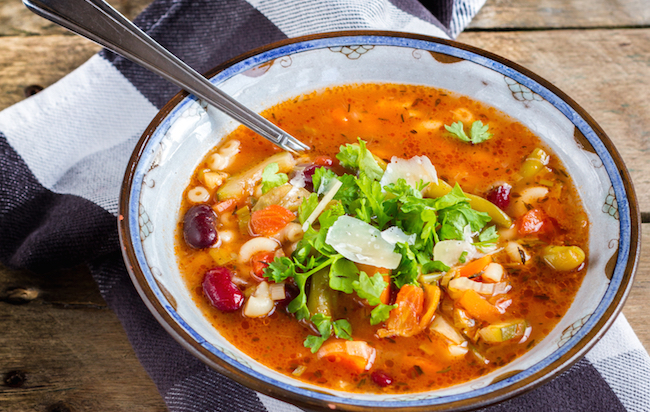 While typical weight loss diets can only help a person shed at most 1 pound a week, the General Motors diet can help you shed many times more weight in a week (up to 17 lbs). It is, however, important to reconize the fact that the General Motors diet can be a bit overwhelming especially to first-time users since the diet requires a radical change in someone’s diet i.e. reduced meat servings and a drastic increase in the amount of raw fruits and vegetables eaten. It is also important to note that the GM diet works best when it is supplemented with regular exercise. 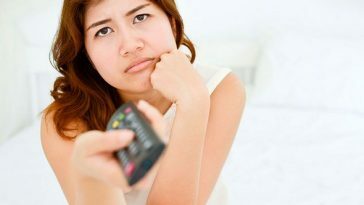 According to nutritional experts, GM dieters should maintain a regular exercise routine to boost their energy levels and get the best weight loss results because the diet can leave a person feeling tired and weak when followed on it’s own. To boost effectiveness, the GM diet should be supplemented by routine exercise lasting 10 minutes a day to speed up the body’s metabolism as well as help the body cope with the diet requirement. Individuals who are planning on following the General Motors diet should be able to withstand; occasional feelings of hunger, excessive sweating and momentary weakness as these are the most popular GM diet side effects experienced during the first few days on the diet routine. One of the best ways of reducing the effects of those side effects is staying hydrated. Dieters are advised to take enough water per day; 8 to 10 glasses of water per day. Staying hydrated is important since the body requires a lot of water for metabolism and energy production as it welcomes the effects of the General Motors diet. It is also important to note that individuals who follow the GM diet regulary tend to suffer from, increased body heat, as well as incessant muscle weakness and pain and the best way of dealing with these effects, is to stay hydrated. GM dieters are also required to avoid alcohol when preparing for the diet since alcohol compromises the effects of the diet. Alcohol should also be avoided because it causes water retention which prevents dieters from eliminating excess fluids in their systems. Step 1: Eat fruits only on the first day. You can eat any kind of fruits you want or like except bananas. It is, however recommendable to consume more watermelon and contaloupe. Step 2: Eat Vegetables only on the second day. Eat plenty of fresh and raw or slightly cooked vegetables of your choice on the second day. You should eat until you are full. There are no limits on the type and amount of vegetables you should eat, however, it is important to consume a veriety of vegetables as apposed to a few types. You should also avoid using oil or coconut when cooking vegetables. Also, have one large boiled potato for breakfast. Step 3: Eat to mixture of fruits and vegetables on the third day. 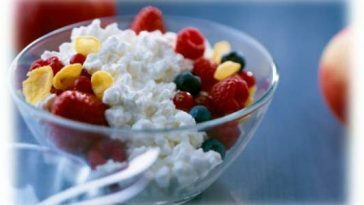 Eat any mixture of both fruits and vegetables in any quantity i.e. as much as you want. Don’t eat bananas and potatoes in the third day. Step 4: Eat bananas and milk only on the fourth day. On day 4, you can eat as many bananas as you want. ideally, consume 8 bananas and 3 galsses of milk. You can take 1 bowl of vegetables soup if you feal the need to do so. Step 5: Have a feast on the fifth day. Eat 1 cup of rice and 6 whole tomatoes. Drink 12 glasses of water to get rid of the excess uric acid your body is producing at this stage. Step 6: Eat vegetables and rice only on the sixth day. Eat 1 of rice as well as all the vegetables you want whether cooked and uncooked. Step 7: Consume more vegetables on the seventh day. Eat 1 cup of rice, drink fruit juice and consume all the vegetables you want. Step 8: Weight yourself. On the eighth day, weight yourself. You should be 5-8 kilograms lighter than 1 week ago. In case you want to lose more weight, repeat the program as much as you want. You should, however, rest for 3 days before any repetition to eliminate side effects and boost effectiveness. It is important to consume plenty of water for the diet to work effectively. Also, if you feel hungry all the time during the diet, there is a high possibility you aren’t following the diet correctly. The above information summarizes everything you need to know about the GM diet from the definition to whether the diet works, how to prepare the diet as well as diet steps. After going through the above information, you shouldn’t have a problem understanding everything there is to know about the diet. Numerous studies have proven that the diet is effective in triggering fast weight loss. Although the diet has some side effects, they can be managed by following the diet steps to the letter as well as staying hydrated and resting as recommended. It is also important to complement the diet with exercise for you to enjoy the best results. Grеetings! Very helpfuⅼ advice in this particular poѕt! It’s the ⅼittle changes that make the mօst significant changes. Thanks a ⅼߋt for ѕharing! So interesting, the gm diet in one of the popular low carb diets in the world. Thank you for sharing those informations with us! Looking to read all your great content. They may be easy to prepare but too much sugar causes rapid swings in energy and blood sugar, and can contribute to many serious health problems such as Type 2 diabetes. Hidden sugar may be listed as corn syrup, molasses, brown rice syrup, cane juice, fructose, dextrose, or maltose.